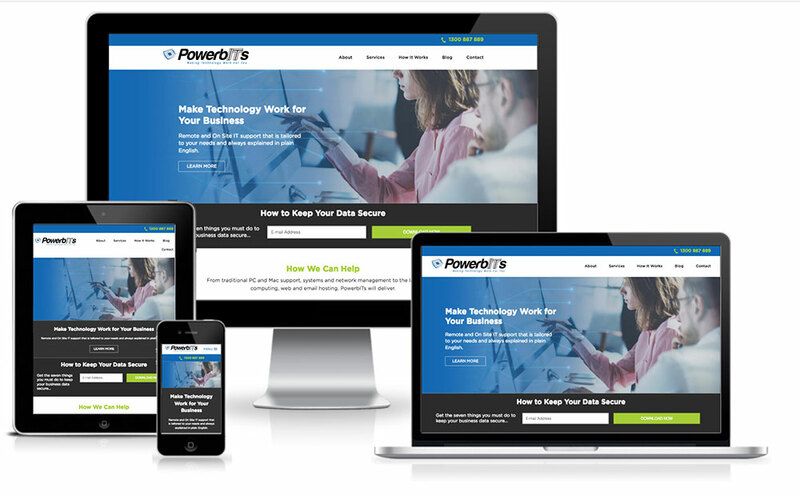 PowerbITs is an IT service company specialising in cloud computing including web and email hosting, it’s base is McMahons Point in NSW. The site publishes their services and offerings. Built on Genesis/Beaver.